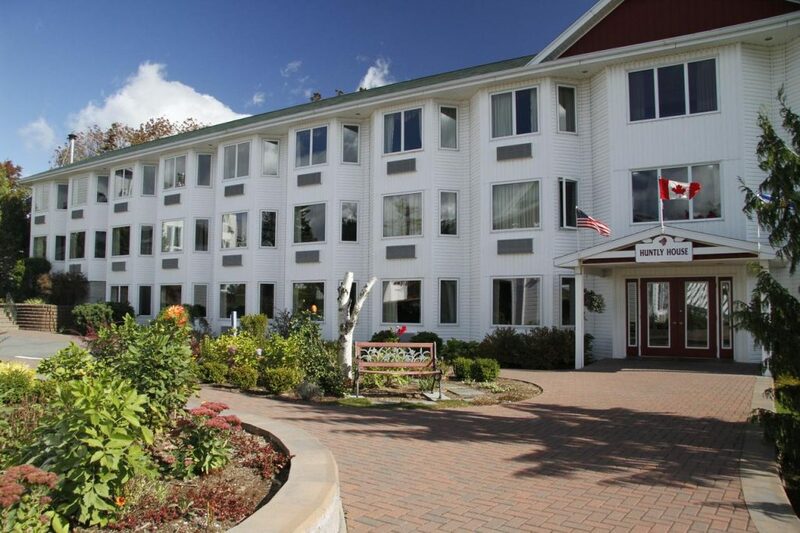 Auberge Gisele’s Inn in Baddeck, Nova Scotia, where European Charm and Sophistication meets warm Cape Breton hospitality. Our 4-star hotel rooms and accommodations, combined with personal and friendly service, create a truly incomparable experience. Our guest rooms and 4-star restaurant overlook our beautifully landscaped gardens and the majestic Bras d’Or Lakes.